What is the value of Mini Spy camera? 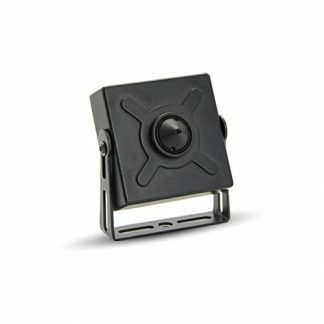 2654-48 is the tiny pinhole IP camera which delivers 1.3mp HD video. The 42x42mm small size make the camera easy to hide in any place. Once you manage to connect the camera in your local network, you will be able to view the live anywhere with mobile phone , tablet or PC computer. The TF memory slot provides most cost effective recording solution. 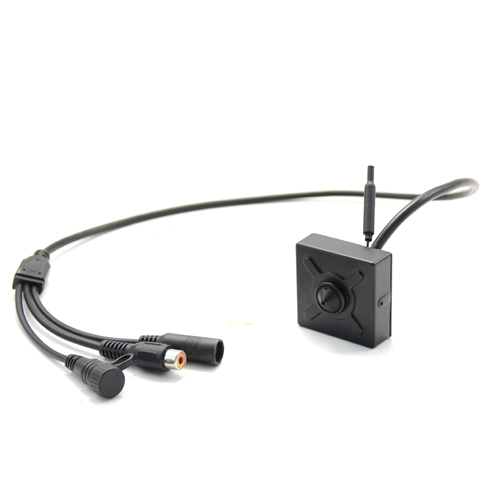 DC12V-DC5V wide voltage range allows you to use power bank battery to supply the camera. It is the completed hidden security system in a single devices.The WiFi spy camera can be easily hide in the clock, flower, and picture frame. 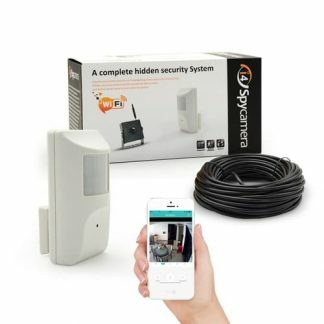 Highly integrated with WiFi, Built-in DVR inside this Mini Hidden Camera, what you need is simple power, you will have your HD Mini Hidden Camera system running on the sense. With pinhole design, you can hide this camera in bag, clock, power socket without being detected. 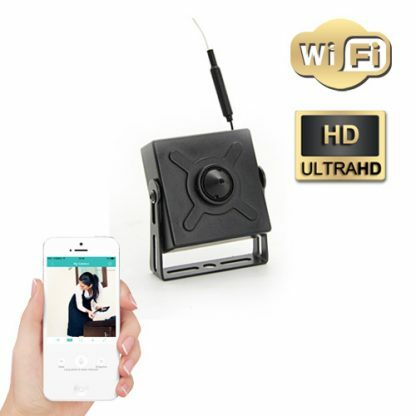 You can easily watch the live video, check the recording footage on Pinhole Mini Hidden Camera with your mobile phone, tablet or PC computer. With wide range power accepted and ultra low power consumption, this Mini Hidden Camera can work with an external battery or power bank. 10000AMH power bank can support up to 48 hours continuous WiFi network streaming and recording. Compact size and battery support allow you to move this camera to different place even put it on the car when you are on the traveling. Which devices does the app work with? The app works with iPhone, iPad android phone and tablet. 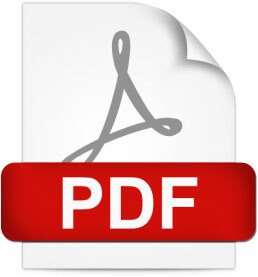 We provide free online demonstration which you can test with your mobile devices. Can the camera send me alarm message? Can I access the camera remotely? Yes, One the camera is connected to your network. 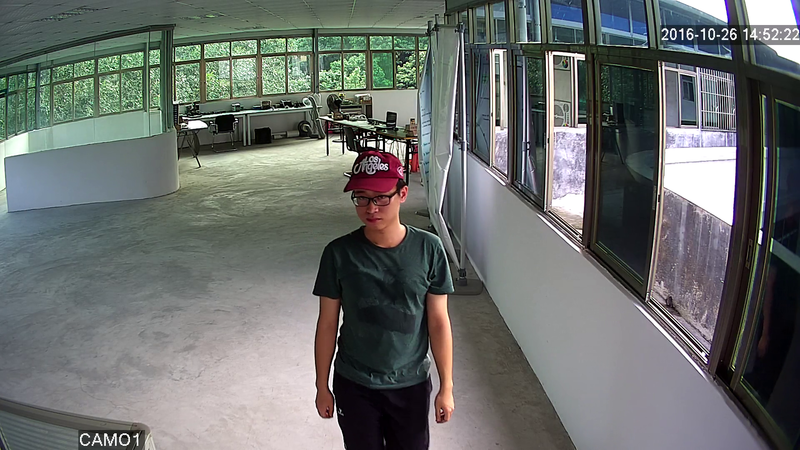 You can access the camera anytime anywhere. Can I watch the camera on the computer? You can download our PC software, watch the live video, playback the footage, configuration the setting. Can I hide the camera in the clock or picture frame? The size of the camera is 42x42mm. You will need to drill a hole to let the pinhole lens watching through. There are video demonstration above showing how to hide the camera in the picture frame. Do I have to power from the outlet? The camera is operated under DC12V-DC5V. 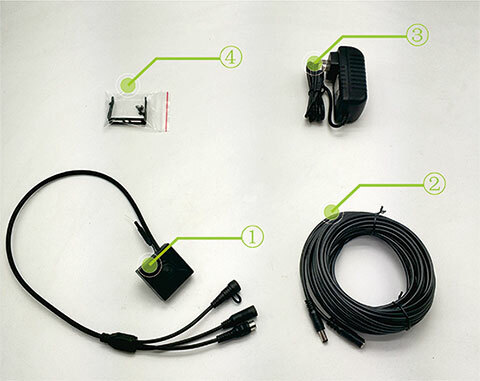 Wiring the DC power cord is required unless connect the camera to battery or power bank. Full charge 10000mA battery only support 48 hours continuous recording. Can I use Ethernet cable to wire this camera? NO. This camera only support Wi-FI connectivity. You need test the Wi-Fi signal strength before you fix the camera to the scene. You mobile phone is the handy tool to test the Wi-Fi strength. 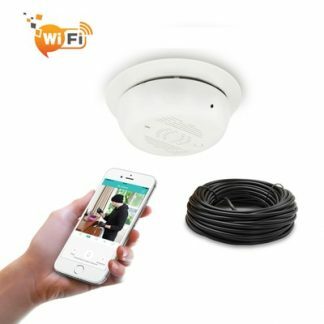 Do I have to be connected to my Wi-Fi to watch the camera? 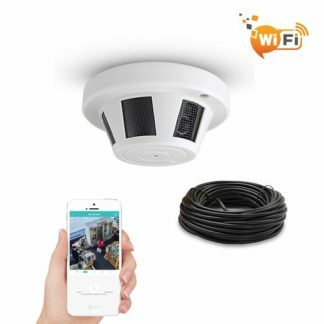 We recommend you connect the camera to your Wi-Fi even the camera can emit access point which allow mobile phone to connect directly. The access point will disappear once the camera was connected to the your Wi-Fi. It uses around 650MB per hours with H.264+ compression enable. With 64GB card, you can expect the camera recording around 100 hours. With motion recording enable, it will recording twice even triple time depending on the scene. Can the camera work with 3rd party recorder or VMS software? This is the only camera doesn’t support ONVIF protocols. It only support RTSP. It may not work with the standalone NVR, but still work with some 3rd party software such as BlueIris which support RTSP streaming. We deliver our Mini Hidden Camera worldwide. Any orders placed before 4 pm will be processed the same working day. 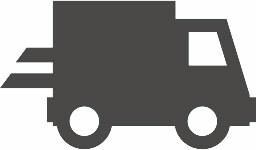 Other orders will be processed on the next working day. 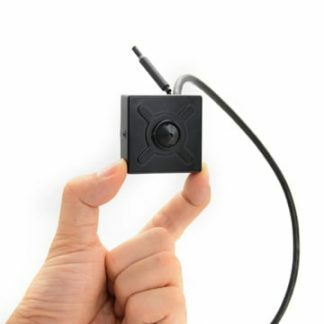 1.3 MP Mini Spy Camera Video.